Huge collection of vampire jokes for kids to have spooky laughs with. Clean, family-friendly jokes about vampires and Dracula. Great for Halloween parties. The best collection of Halloween Jokes anywhere. Clean Halloween jokes, safe for all ages. 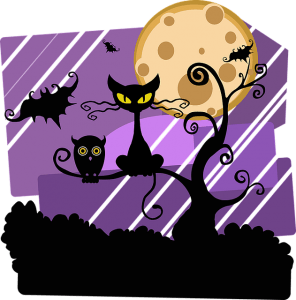 100+ jokes about Halloween, witches, zombies, ghosts & more for parents, kids, teachers - anyone!